Get the Look! 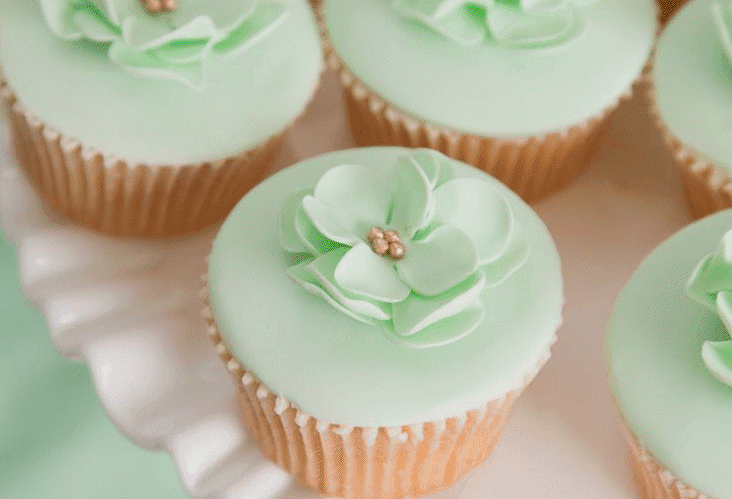 7+ Ideas for a Fun and Fabulous Mint Wedding! Hi guys! Today I'm just popping in to share a little party inspiration with you guys. Looking for the perfect palette for your upcoming soirée? Please tell me that you've considered mint? If not, then here's some ideas to get you thinking about the possibilities. And trust me, there's plenty! First off, you're going to need a pretty Mint Dress. And this one is darling, wouldn't you agree? It's definitely a style that can be worn as a bridesmaid dress or even to a bridal shower. Once you've decided what to wear, you're going to want to think about finding an invite or a save the date you love. And this design is one of my faves! 2 Comments " Get the Look! 7+ Ideas for a Fun and Fabulous Mint Wedding! " Perfect for spring and summer- love the mint.